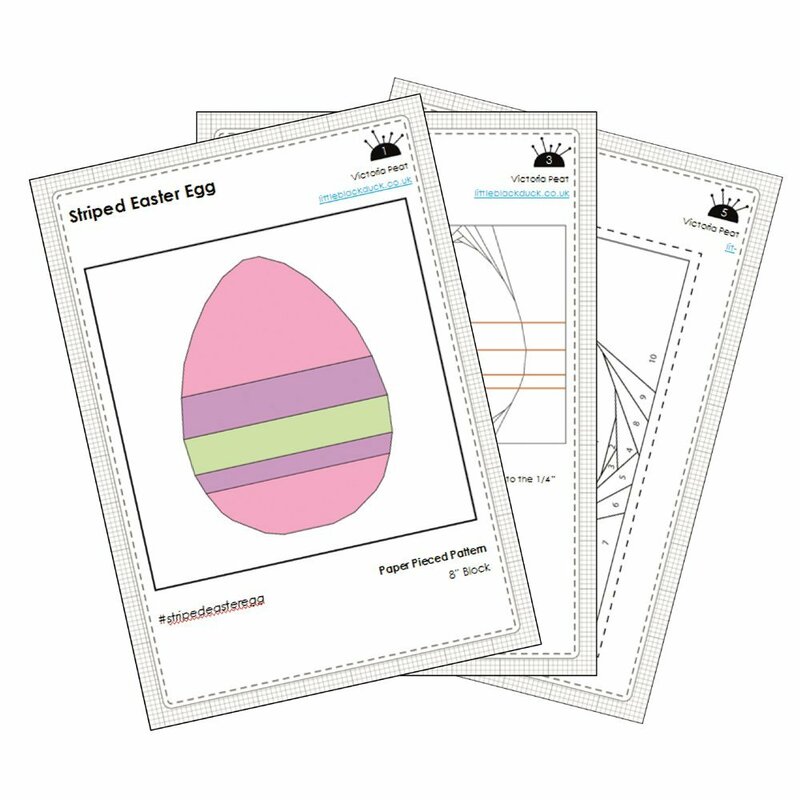 This foundation paper piecing pdf pattern makes a super smart Striped Easter Egg. 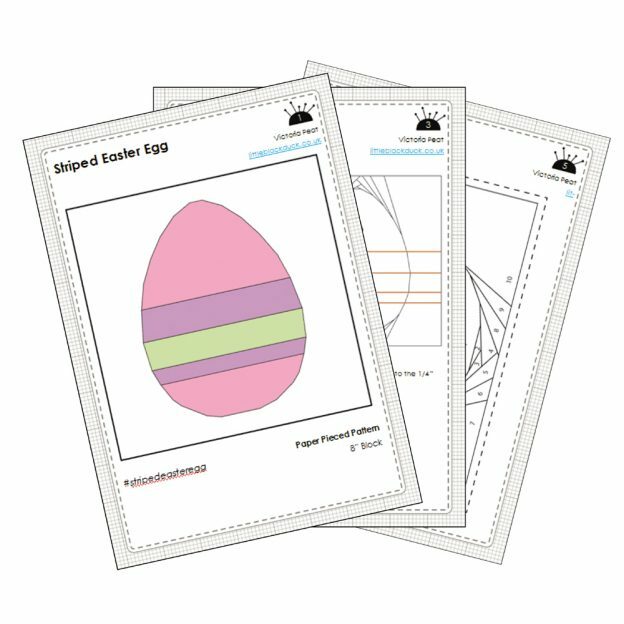 This pattern assumes that you already know how to paper piece so there are no technique tips included with the instructions. There are however clear diagrams and instructions on how to assemble your block. There is also a colouring diagram so that you can plan your fabric placement. 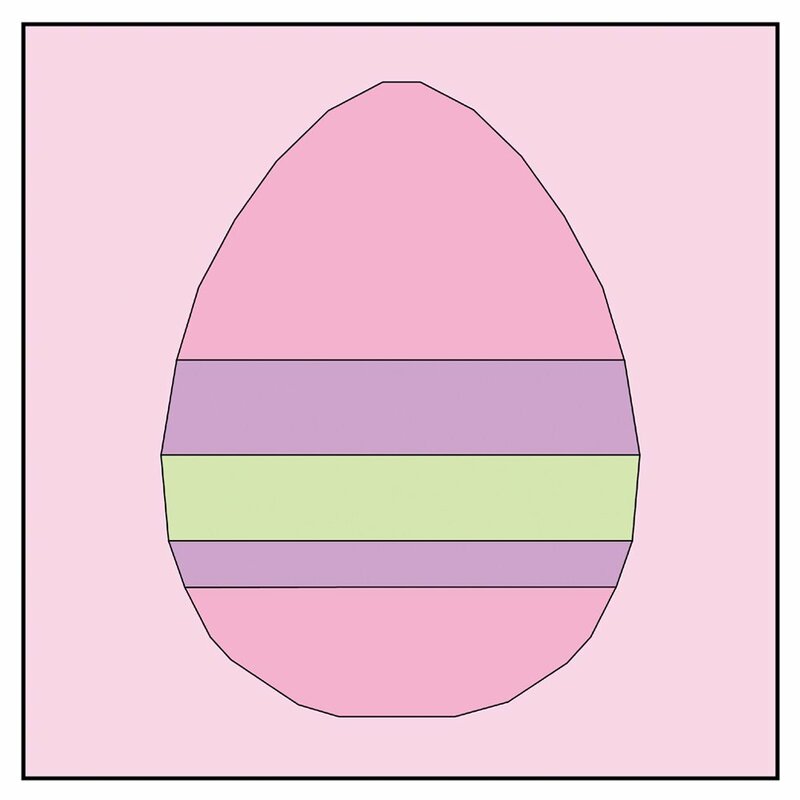 All of the pattern pieced have been digitally drawn for accuracy. 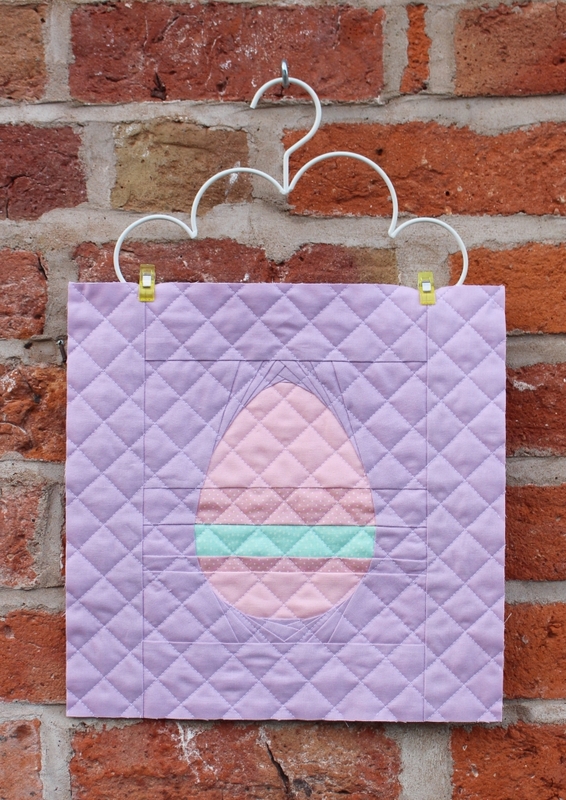 There are a few small pieces at the top and the bottom of the egg so I would recommend this pattern to people with intermediate paper piecing skills. 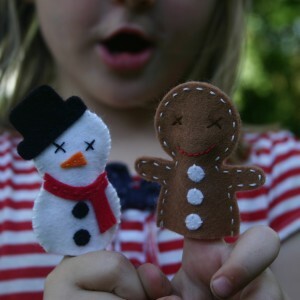 There are a few places where it’s good to get the seams matching, but other than that it’s relatively straightforward.